Details: During a visitation exchange of their 10-year-old son in Washington, Williams pulled a gun on the child’s mother and made threats, prompting a call to police. 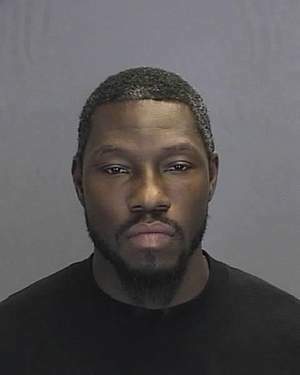 The arrest took place only two months after Williams signed a non-guaranteed contract with Boston in March. 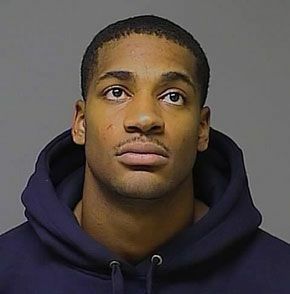 Williams was subsequently waived in June, likely as a result of this arrest. Details: Wright was pulled over and charged with DUI after his blood-alcohol level was found to be a 0.2, more than twice the legal limit in California. 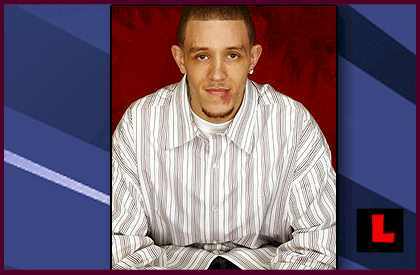 He subsequently pleaded no contest and was sentenced to 15 days in jail and 3 years probation. Details: Williams’ second career arrest came after a police sting that netted him and 23 others. 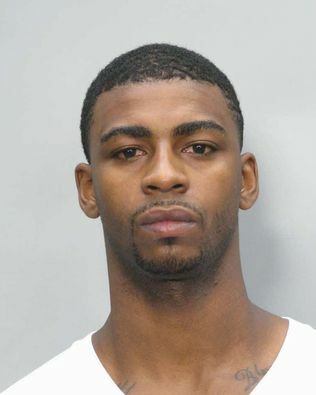 He was charged with possession of codeine with intent to distribute. 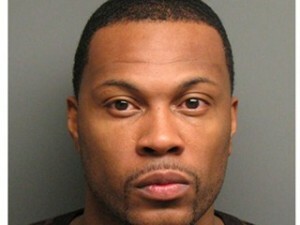 Following this arrest he was waived by the New Jersey Nets, effectively ending his NBA career. Three years later in 2013, the ex-pro he was again arrested with marijuana and codeine. 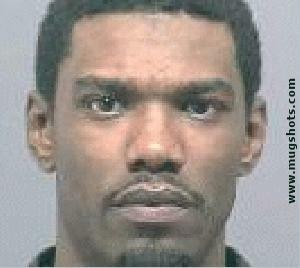 Details: Sean Williams managed to get arrested twice within about a month in 2009. This, the second time, involved an argument at a computer shop in a mall that ended when Williams picked up and smashed a $1,200 computer. 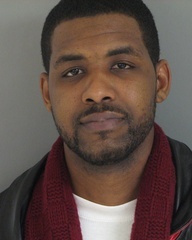 Details: Williams was arrested after showing up a game at Boston College where the BC Eagles were playing Duke. Apparently, Williams had a no-trespassing order against him, banning him from being on campus, likely stemming from his troubled time as a student athlete at BC before being dismissed from the school. He was allegedly belligerent to arresting officers, berating them and writing obscenities instead of his name on documents he was to sign. He would again be arrested in another bizarre case about a month later for smashing a computer during an argument at an electronics store.